We, like any barely functioning individual, like to mix our uppers with our downers. While ice cream sprinkled with a bit of Prozac is keen, an Irish coffee is by and far much more accessible and doesn’t require a prescription. 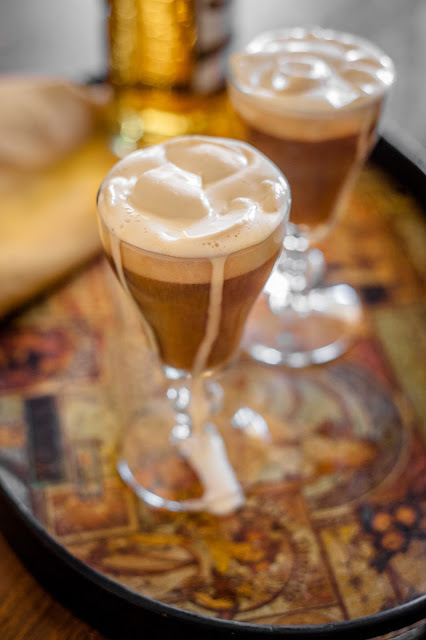 The key to a really fantastic Irish coffee is brown sugar simple syrup - the musky flavor of the molasses in the brown sugar brings out the burly, peaty flavors of both the coffee and the whiskey. It’s blended in both the barely whipped cream and the coffee itself ensuring a properly stout coffee cocktail. It takes a few extra steps then your everyday Irish coffee, but the results speak for themselves. A special thanks to Rachel Valley, who took this amazing photograph. If you're in the Sacramento area and need an excellent food photographer, I highly recommend her. Place both ingredients in a saucepan and warm over medium-high heat until the sugar is dissolved. Allow to cool before using. Place the whipping cream in a bowl and whisk the utter hell out of it. While you do so, slowly pour in the brown sugar simple syrup in a thin stream. Be careful not to overwhisk. You don’t want a super-thick cream with stiff peaks, but rather a soft cream your can easily spoon out or even pour. Place the coffee, whiskey, and simple syrup in a glass and fill almost to the top, leaving about ½-inch of headspace. Fill the rest of the glass with way too much of the brown sugar whipped cream. 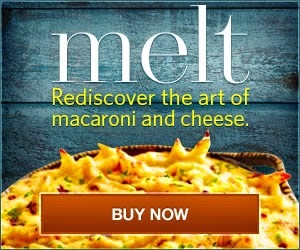 Indulge immediately. Bailey’s Irish Coffee: Use Bailey’s Irish Cream in place of the brown sugar simple syrup for the whipped cream. A bit more liquor with your liquor is never a bad thing. At some point in mid-blackout you made the surprisingly wise decision to stumble into a mini-mart for Mexican beer and Clamato juice. Good job. 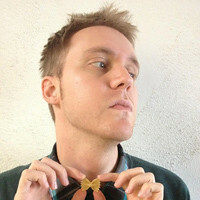 Gold star. You won’t die this morning because of that. If you’ve never had a Michelada before, it’s like a Bloody Mary but with beer and Clamato juice in place of tomato juice. It’s an odd concoction, but holy hell does it bring you back from the drunken dead. Savory, spicy, salty, and exactly what you need to stave off the collective hangover that threatens to literally kill you if you stop drinking all at once. 1. Combine all of the ingredients except for the Tajín seasoning in a pitcher and stir together. Taste and adjust seasoning as needed. 2. Place some Tajín seasoning or kosher salt on a small plate. Using one of the leftover lime rinds wet the rim of a highball glass. Dip the rim in the Tajín seasoning to garnish. 3. Fill the glass with ice and top with the Michelada. Enjoy immediately. Tamarind Michelada: A sour-savory version of the drink that only the bold can handle. Omit the chipotle and add a tablespoon of tamarind paste. Whisk together and taste, adjusting as needed. 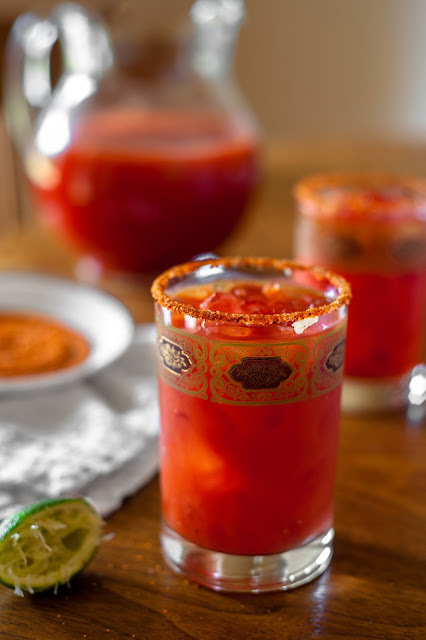 Habanero Michelada: If you’re into pain, then replace with ground chipotle with ground habanero or use a habanero hot sauce. This’ll put your guests in their place for sure. Tajín seasoning is a popular Mexican spice blend made of dried chiles, salt, and dehydrated lime juice that can be found in most grocery stores. Excellent on chicken, pork, and most fruit.